PetPeople is your neighborhood store for natural dog food and cat food, along with high quality pet supplies. We have many limited ingredient foods. 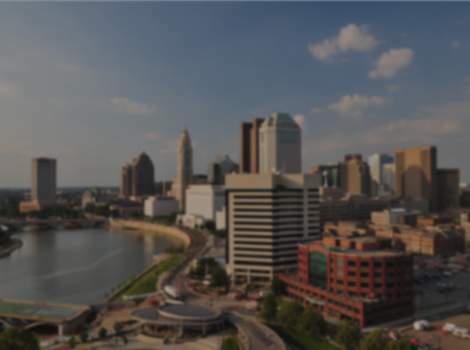 Multiple locations in the Columbus Region.